Why Should You Stay Up To Date With Risk And Compliance? The greatest businessmen of our time all concur; without risk, there can be no reward. Elon Musk is known for staying true to his vision despite the risk. Richard Branson has lost everything, only to regain it all (and more) because he stayed true to the passion of his brand. Hundreds of successful business people have attested to going bankrupt (often more than once) and coming out on top. Risk is a part of success. The key to managing your risk is embracing failure as a stepping stone that will eventually lead to success. But risk can and should be managed. Successful business owners recognize this important habit of assessing risk before taking that plunge. Risk management is what sets you apart from your competitors, and here’s how to do it like a pro. Good governance is effectively well-organized, ethical, management in the corporate world. Good governance of your company must adhere to the legal framework a firm is operating in, and the only way to ensure this is by training managers on corporate compliance. This will enable you and your managers to effectively develop strategies that reduce risk in a safe & affordable way. The question is, are your managers up to date on current corporate compliance? If not, you may find that your company is either unable to take on risk, or simply unable to mitigate it effectively. Time Is Money – So Stop Wasting Both! 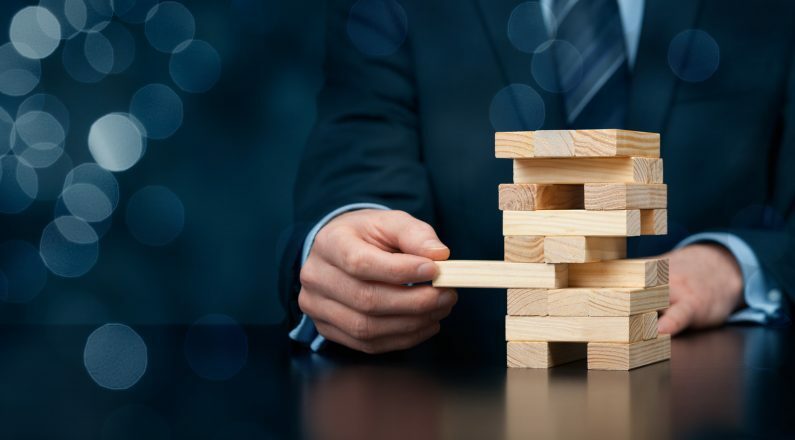 You want to grow your business by taking on calculated risk, but you simply don’t have the time or capacity to send your managers on corporate compliance training. This seems to be the dilemma many business owners face. So, what’s the solution? Fortunately, there’s a range of interactive services that cater to business managers who want to learn corporate compliance. Courses such as these contain up to date information on current corporate regulations and effectively convey this knowledge in a fast & interactive way. You will have to face risk if you want to grow your company. But rest assured your competitors face similar risks to what you do. What gives you the edge over them? The effective management of that risk. If you want to emerge as an industry leader you simply cannot afford to neglect corporate compliance training for you and/or your management team. So, before you take that leap, make sure your risks are identified, well calculated and mitigated as much as possible. Are you and your managers currently equipped to do that?